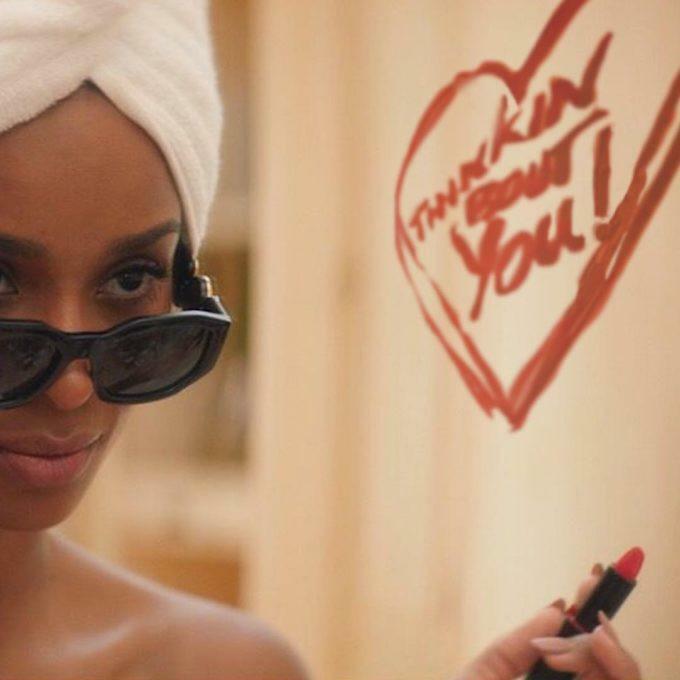 CiCi is trotting towards the release of her 7th major label album with "Thinkin Bout You." Hours ago, Ciara revealed the cover design for the lead single on her upcoming album, her seventh since being introduced to Jazze Pha in the early 2000s. Evidently, CiCi has come a long way since forcing her way into the conversation in all fields relative to her metier, be it dance, video conception, or team building-cohesion. By uprooting her personal life, Ciara forced herself into a binding creative position, one she ultimately triumphed over. Her new pop-friendly hybrid maintains a focus on choreography, with the slightest of change put towards songwriting: carefreeness giving way to female empowerment, in order of disappearance. "Thinkin Bout You's" cover design carries strong elements of foreshadowing to the final draft, where the themes of jadedness and romance get explored with the depths of real life experience, but not overly so. CiCi is smart enough to limit her songwriting to a malleable cookie. With that being said, CiCi is in a comfortable position moving forward, especially once you consider the ground she covers on "Thinkin Bout You," on a collective scale.